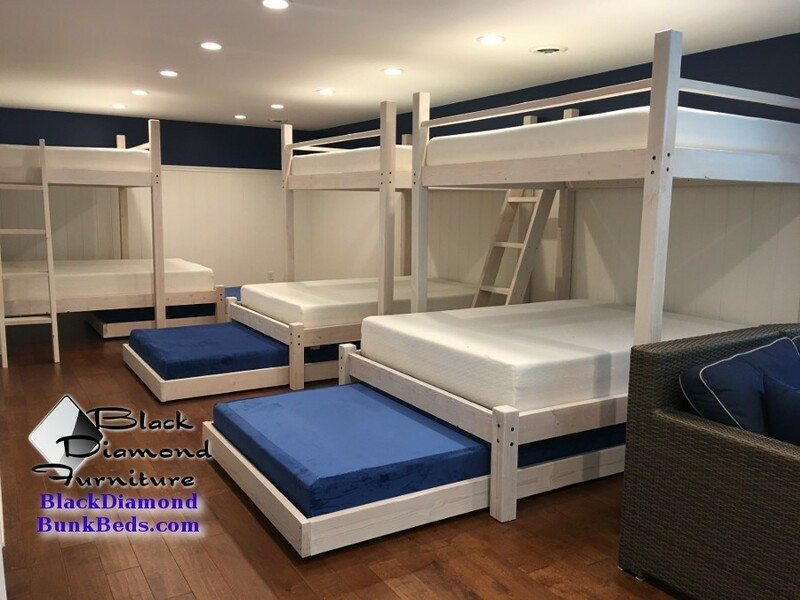 The Beach House Bunk Bed is one of our best selling beds and is very sturdy, yet lightweight looking and can support over 600 lbs. 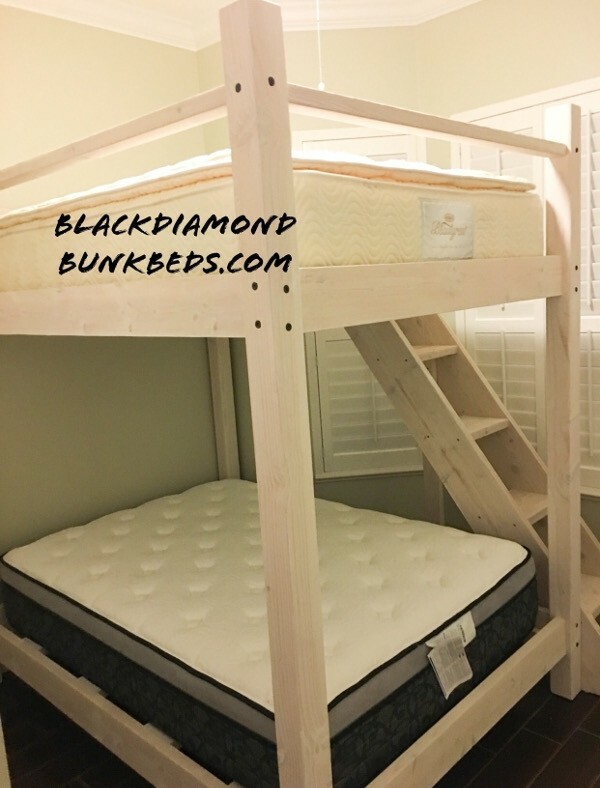 Our beds are super solid and very sturdy for adults and vacation renters. 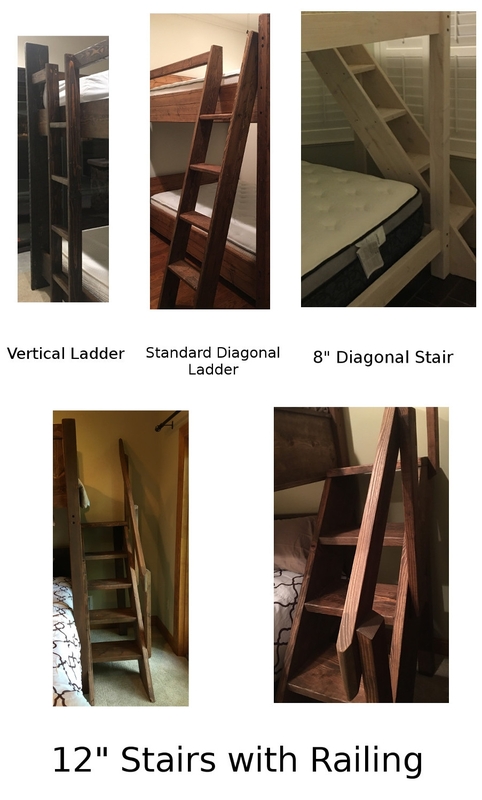 Enhance your vacation home or guest room with one of our custom built bunk beds. We can customize our beds to suit you. 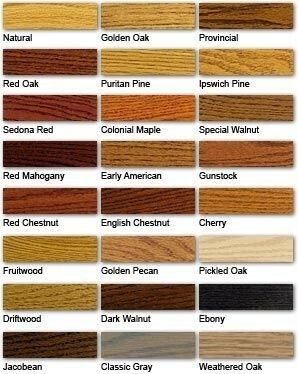 If you don’t see the customization or size you’re wanting, just call us and we can help you! 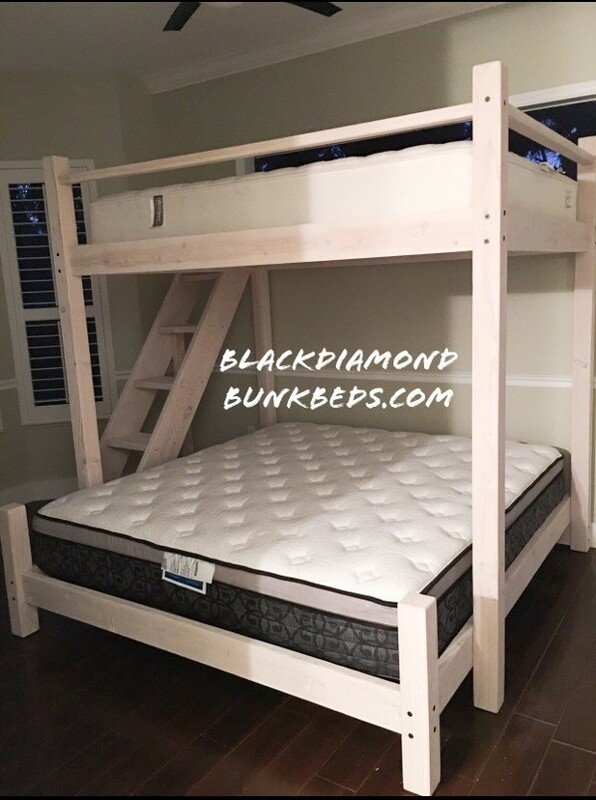 This bed is a parallel bed and typically is requested as a twin xl over king or twin over queen bunk bed. Trundles or drawers can be added underneath the lower bed and custom headboards can also be requested. This set usually has a headboard that extends the length of the bed above, which makes the lower bed permanently attached below. Requesting us to make a separate bed below is possible.